Home Providers Layne Jenson M.D. Dr. Jenson’s areas of focus include scoliosis, hip dysplasia, pediatric and adolescent sports injuries, limb deformity and trauma. Dr. Jenson has expertise in surgical techniques that repair serious sports injuries while protecting a young athlete’s future growth and development. One of his innovative techniques is ACL reconstruction for children who cannot undergo traditional procedures due to skeletal immaturity. He is a member of the Scoliosis Research Society and the Pediatric Orthopedic Society of North America. He has also served on volunteer medical trips to Mexico and Columbia. 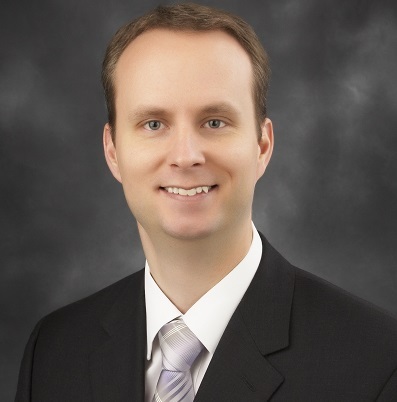 Dr. Jenson is an assistant professor of Pediatric Orthopedic & Spine Surgery with UNMC College of Medicine.